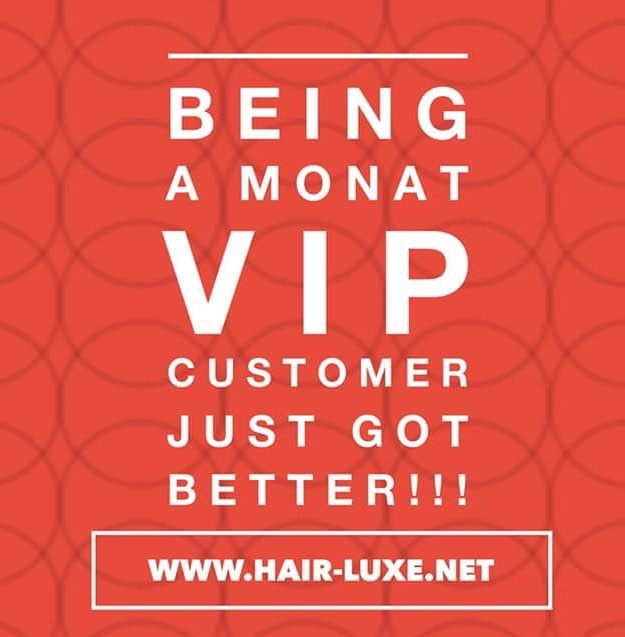 VIP Customer Program – Got Hair Issues? I've Got Solutions. Purchase a VIP Membership for a one-time cost of $19.99 (which will give you 15-30% off the retail price on all products FOR LIFE). Place your first order (of 3) of your 90-Day Treatment System. Order must be at least $99 SRP (which will cost you only $84 because of your 15% discount). You’ll also get FREE SHIPPING! Then for your next two orders, you have full control over when you want to receive your next order. That will depend on how quickly you go through your first products/how often you wash your hair, etc. What’s very important to remember is that you use the products for at least a consecutive 90-day period to get the optimal benefits from them (the longer you use the products the better your hair gets). This is especially important if hair re-growth is what you’re looking to achieve. FREE GIFT IN EVERY QUALIFIED FLEX-SHIP ORDER! This isn’t just a one-time thing. EVERY TIME you get a qualified flex-ship order sent to your door, you’ll get a free “Only For You” free product (a $20-$25 value)! FLASH SALES! Only our VIP Customers get to take advantage of special sales and promotions on products and shipping so you have an opportunity to save even MORE money. BIRTHDAY DISCOUNT! When it’s your birthday month, you’ll receive a promo code to get $25 off one order! EXCLUSIVE HAIR TUTORIALS! Your online account will have videos that offer suggestions on fun styling tips! 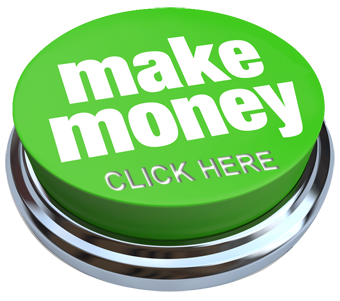 30-DAY MONEY-BACK GUARANTEE! 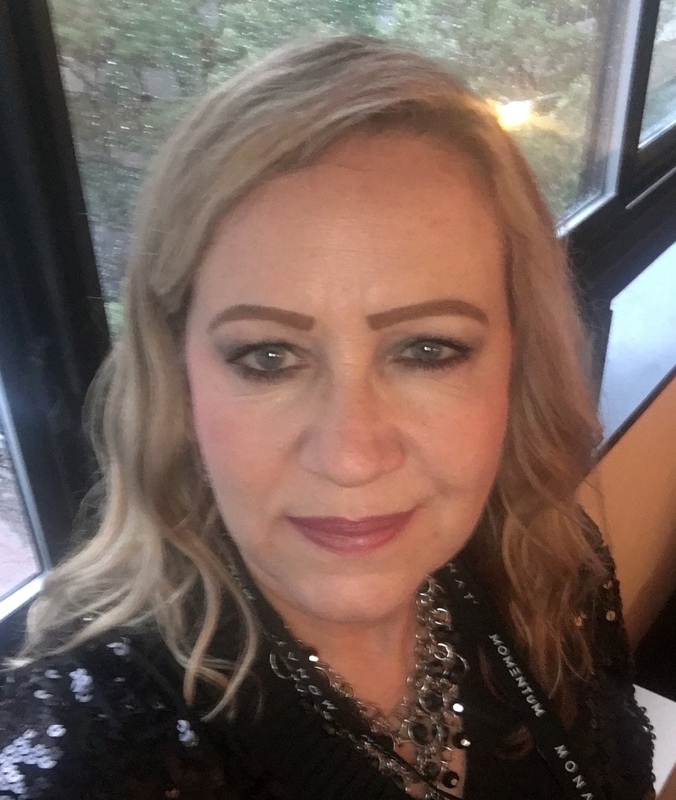 If you use your products for a few weeks and you just don’t think they’re going to work out for you, return them and get all your money back (even your $19.99 membership fee)! Tell your Friends and Family about Monat products and EARN FREE PRODUCTS for yourself! As a member of our special “Give 20, Get 20” Referral Program, you are eligible to get $20 EVERY TIME you refer someone who becomes a VIP Customer and they get $20 for their next order too! You can stack these up and use them whenever you’re ready. So, for example, if you refer 5 people, you’ll have $100 to use! Your Choice No Minimums Loyalty Program. When your 90-Day Trial Period for your Treatment System ends (and you’ve met your 3 flex-ship orders), you can order as much or as little as you need for the remainder of your lifetime membership and still receive the 15% discount! Online Ordering. Ordering is easy and convenient from your special VIP online account! Contact Me today if you have questions about our VIP Customer Program.